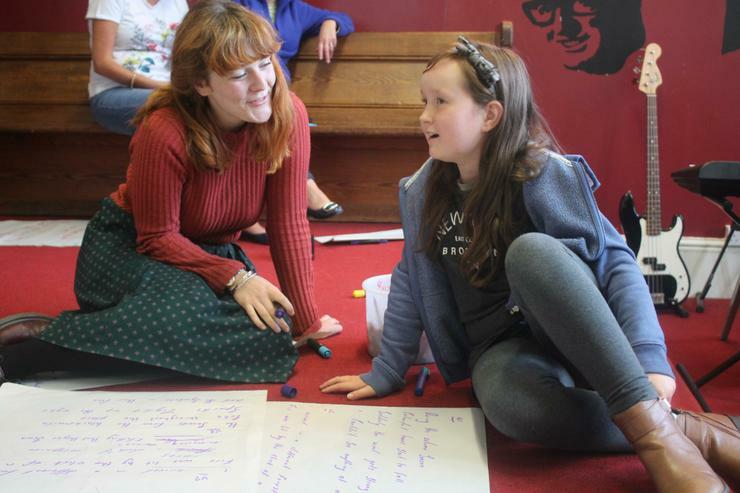 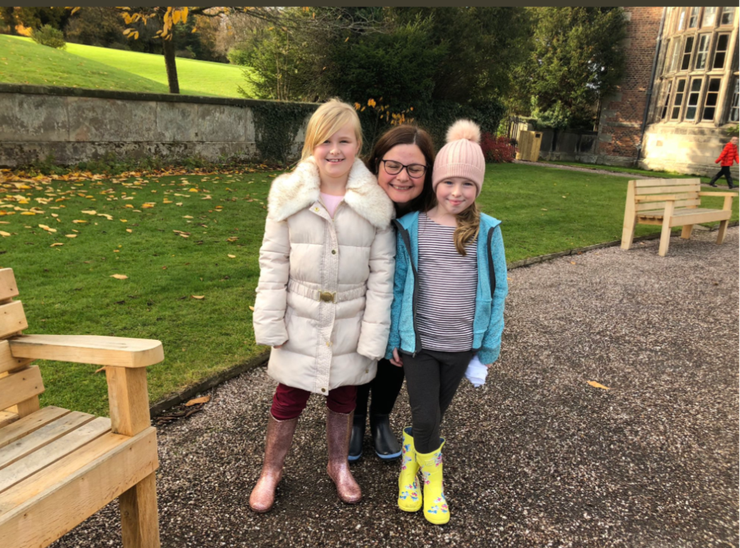 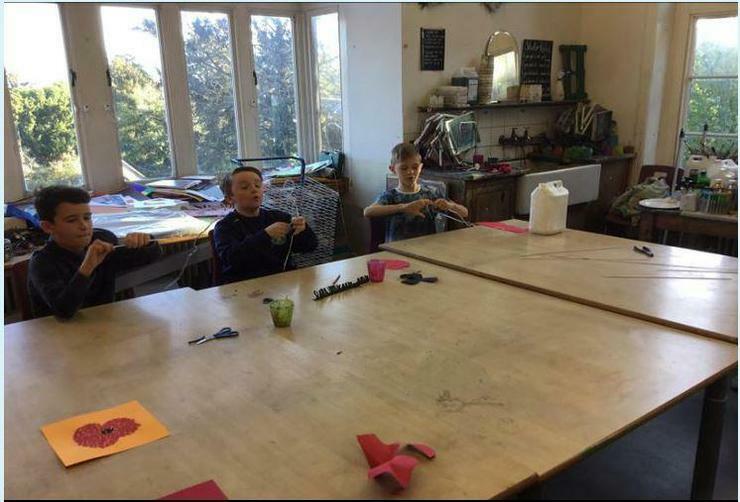 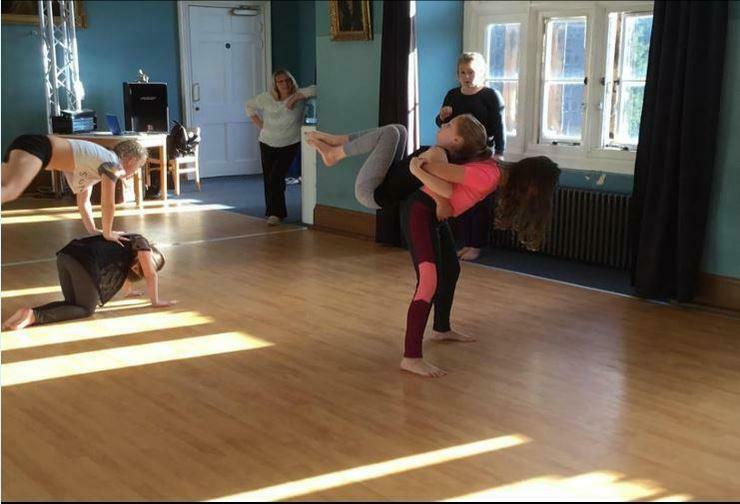 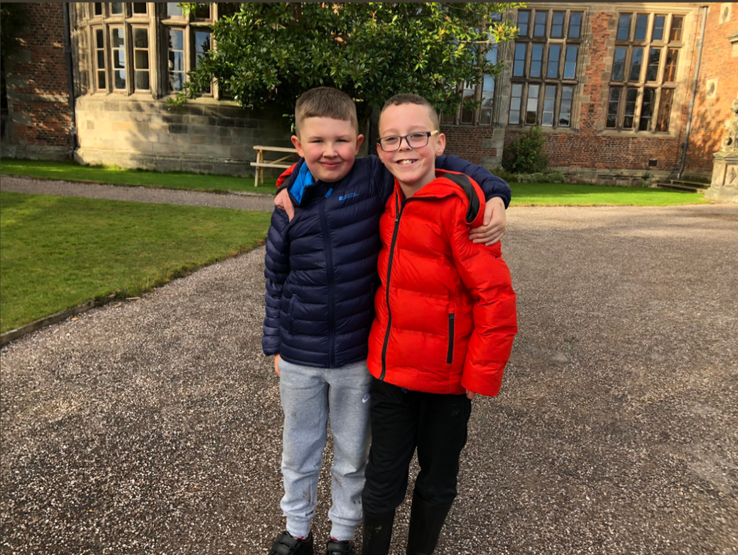 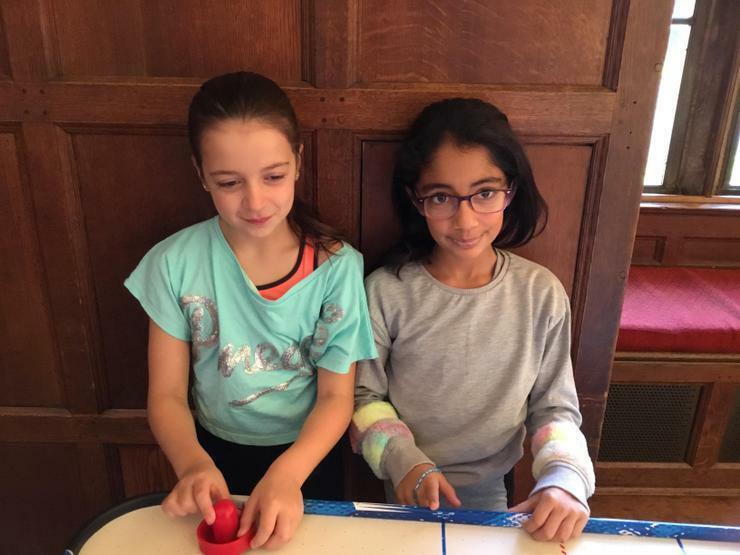 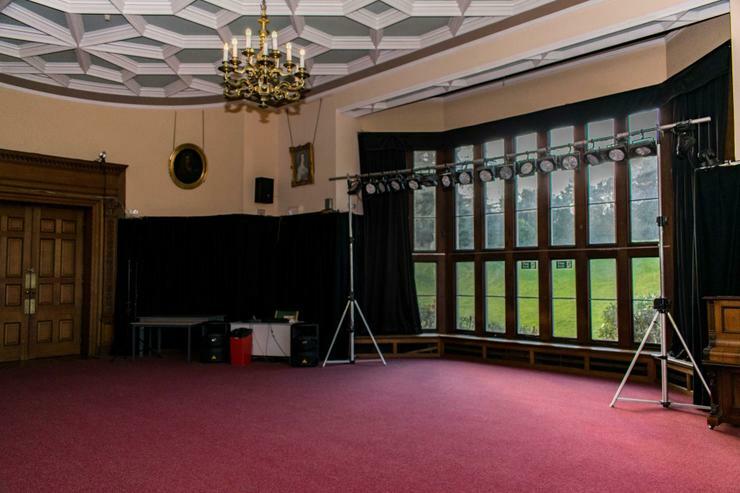 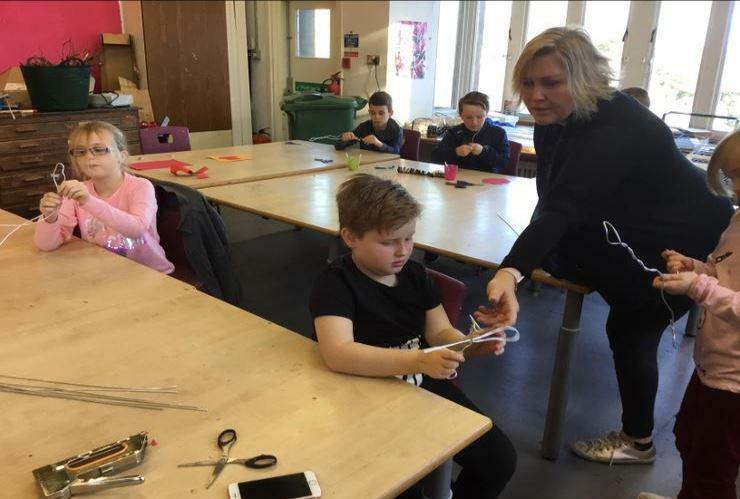 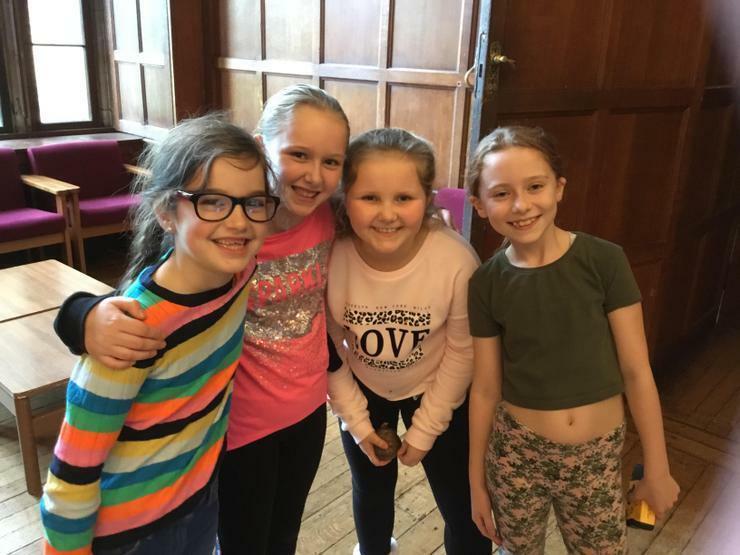 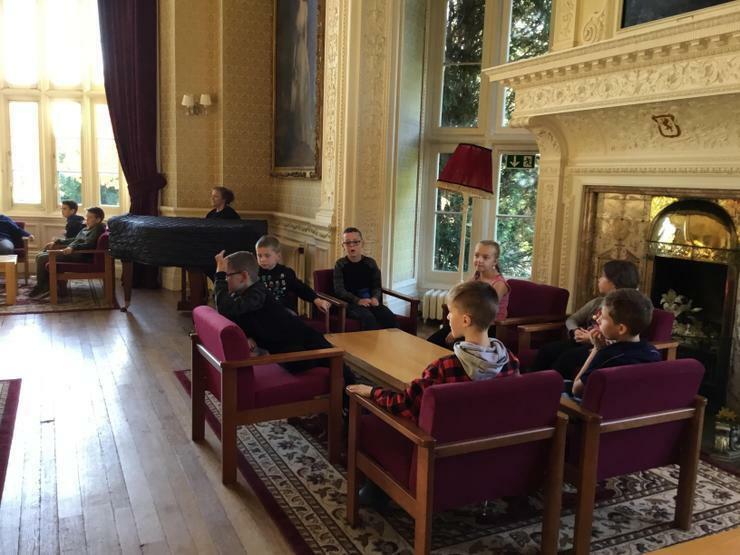 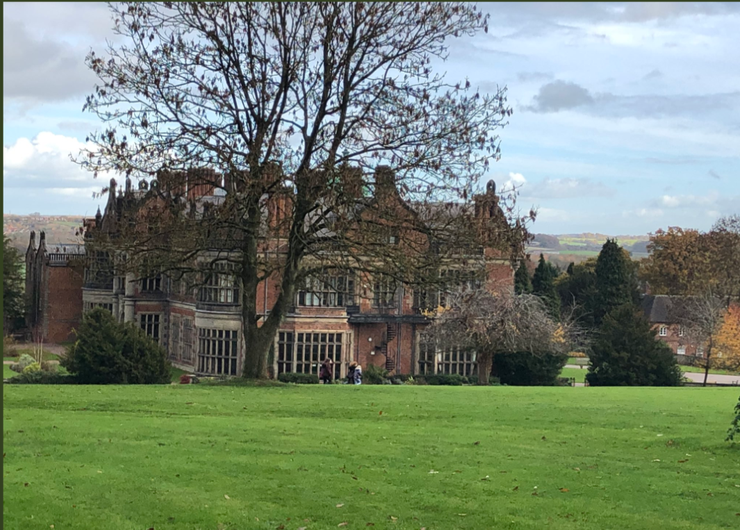 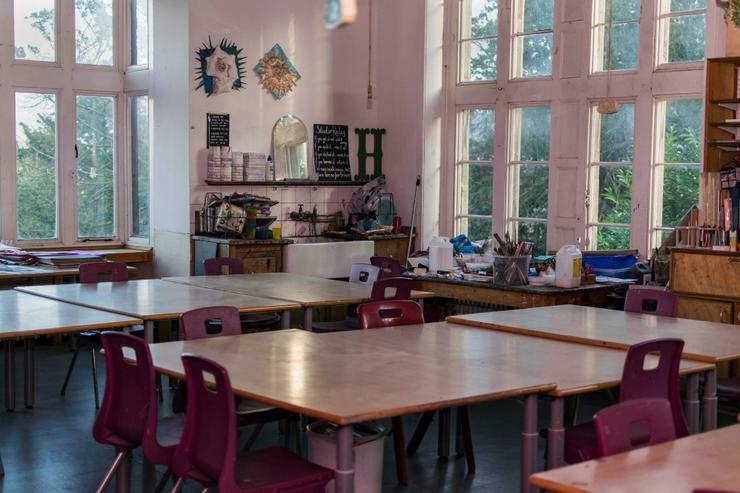 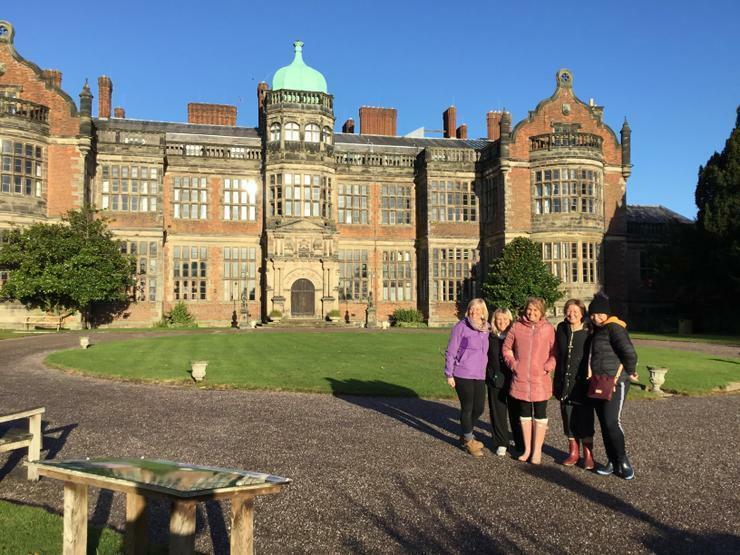 Ingestre Arts at Ingestre Hall is recognised as a national centre of excellence where children and young people are inspired to achieve their full potential in an aspirational environment, and where creativity and sense of self is valued and encouraged to blossom. 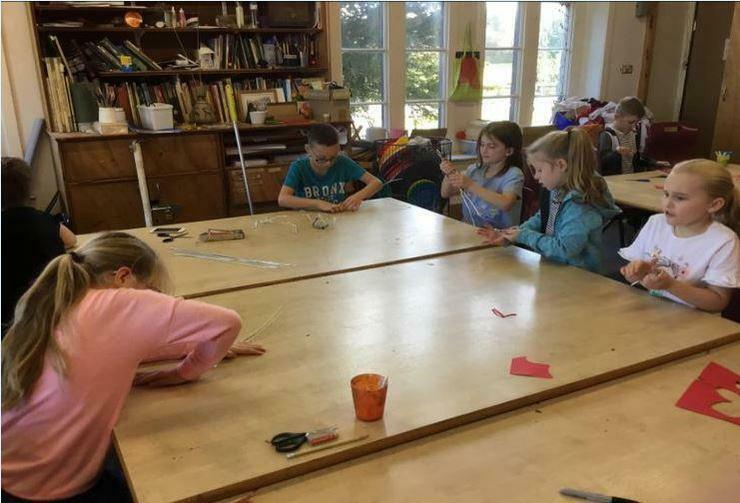 Children have the chance to imagine, create, and explore a topic... it’s all about trying new things and creating something original. 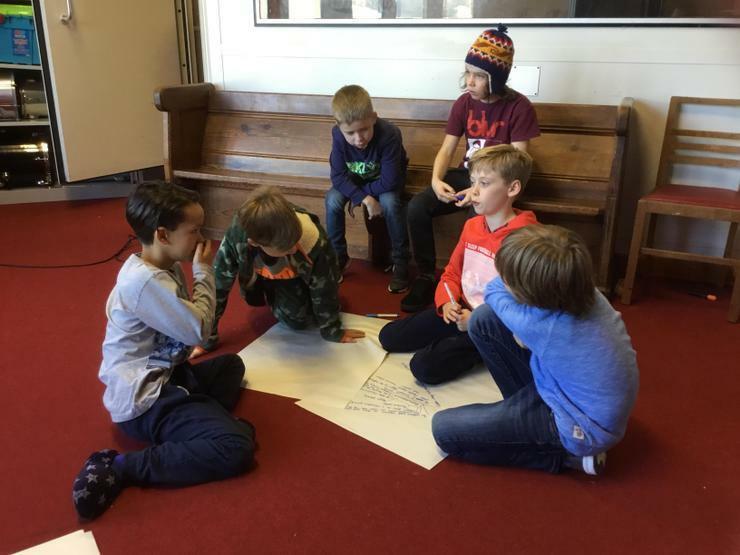 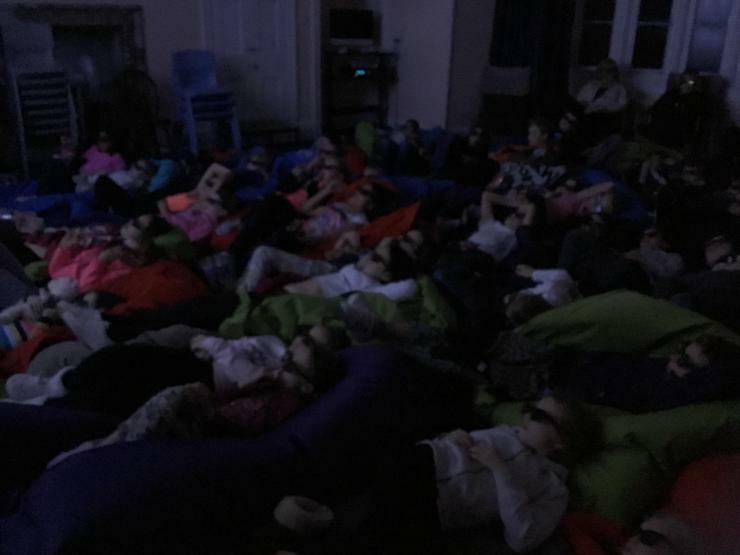 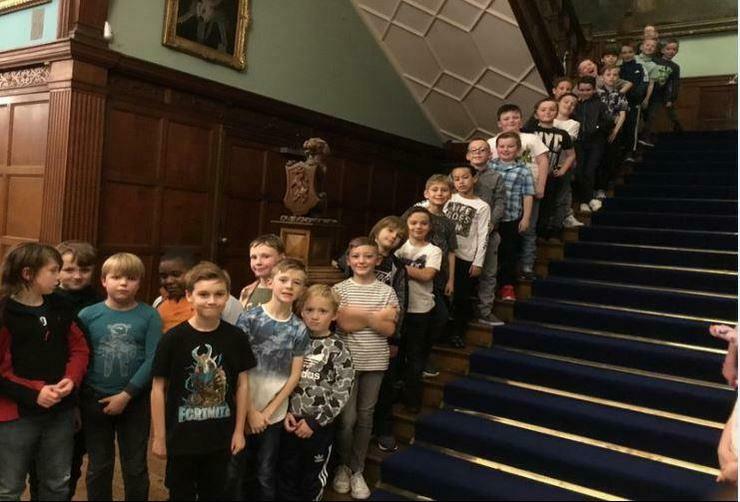 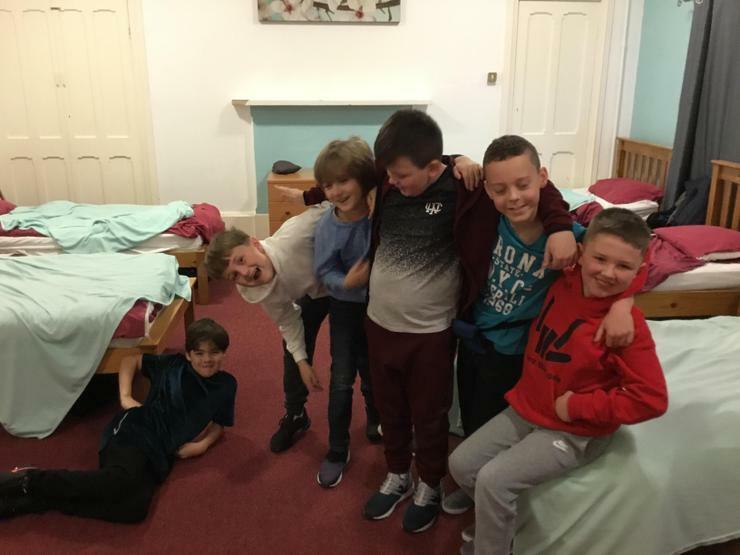 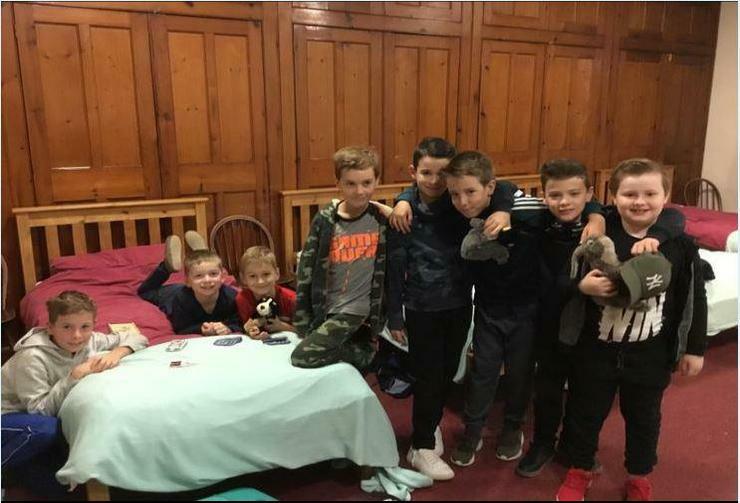 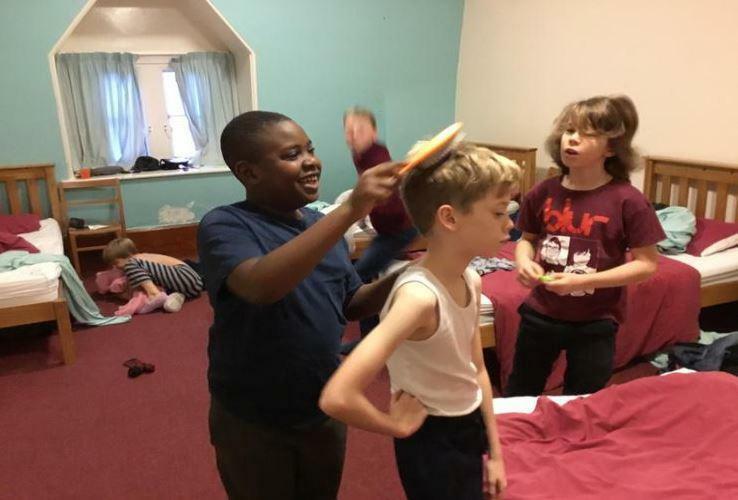 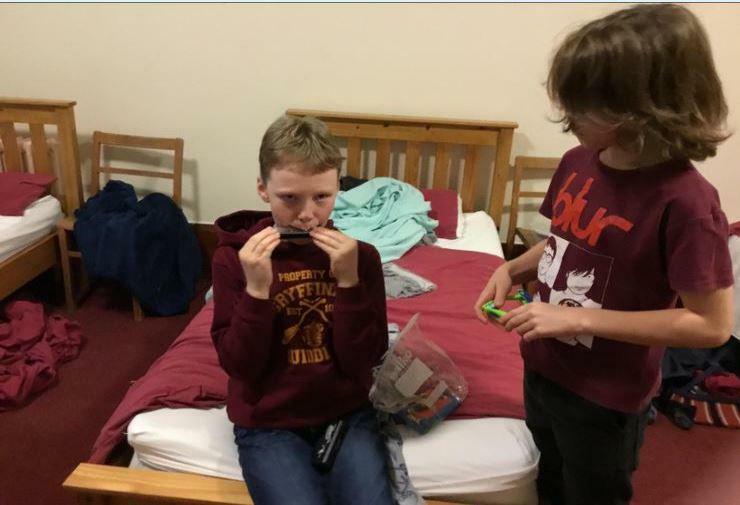 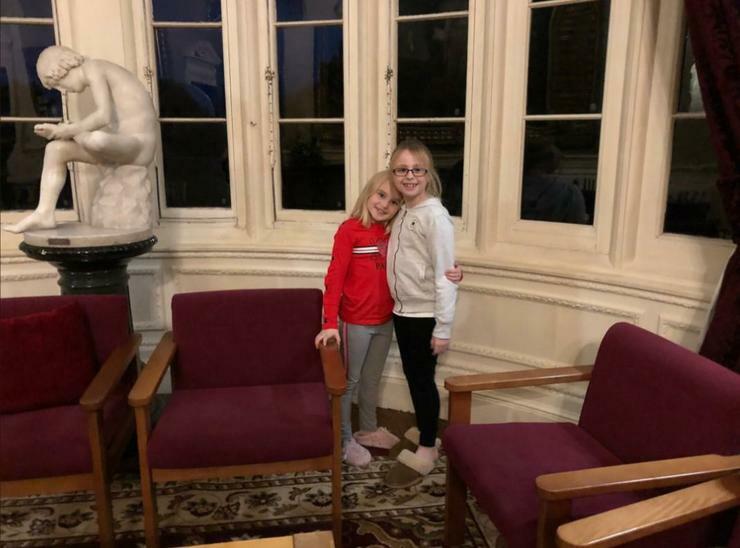 Every year we take Y4 and Y5 to experience 2 nights away from home at the residential. 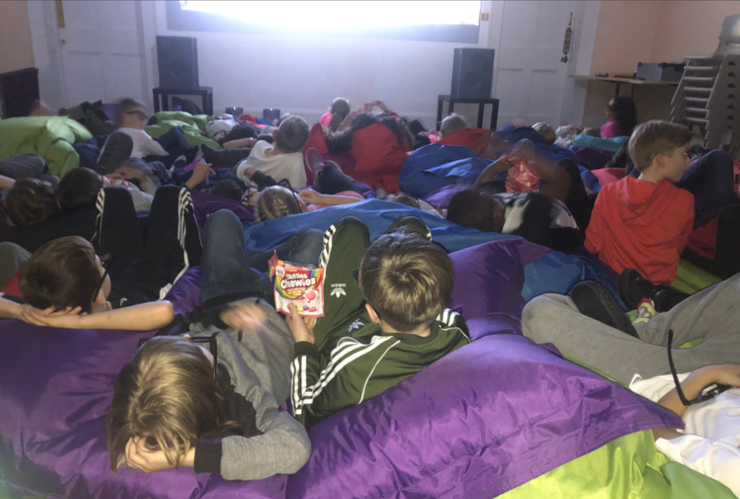 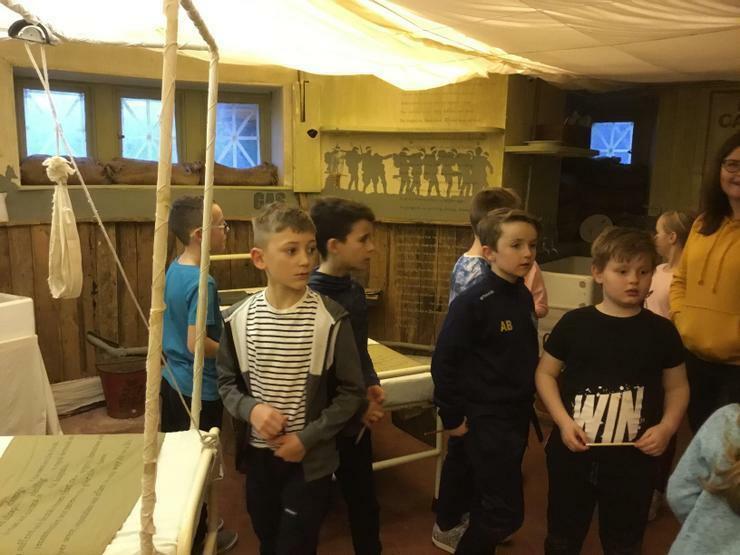 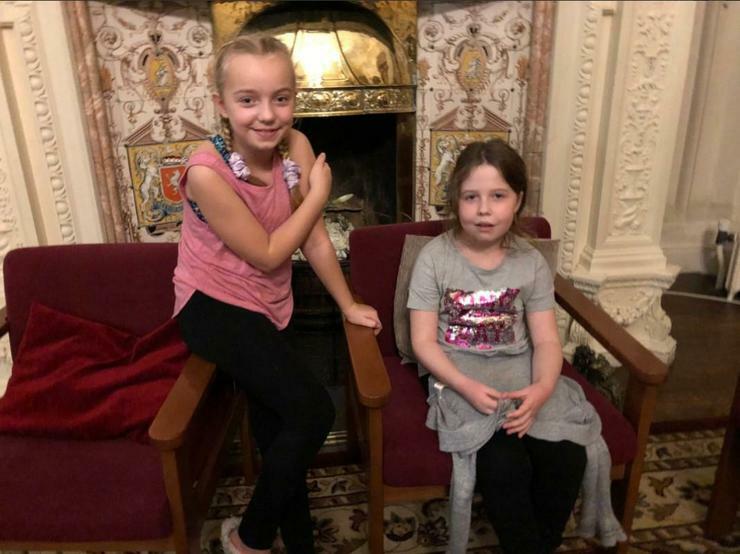 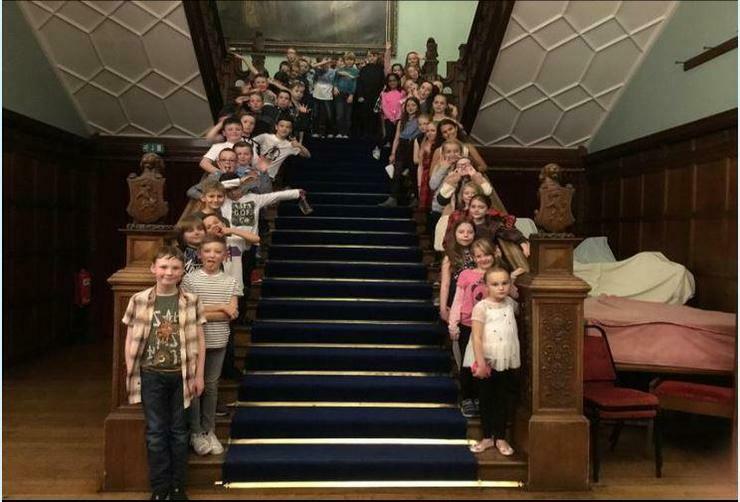 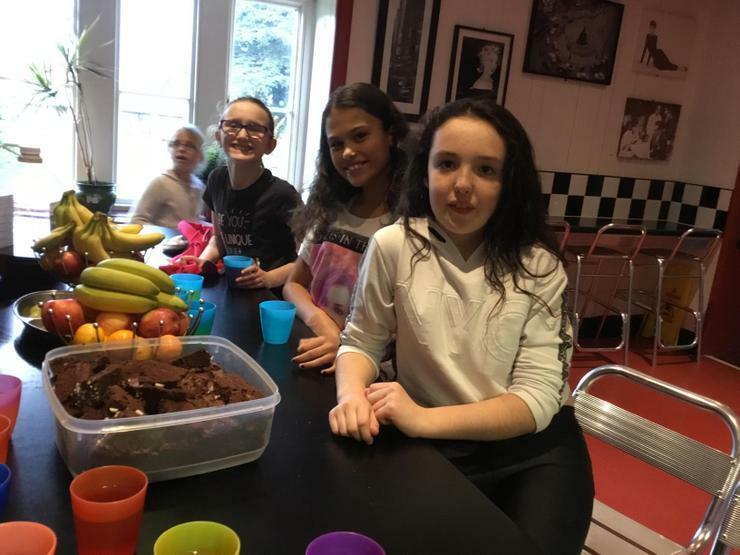 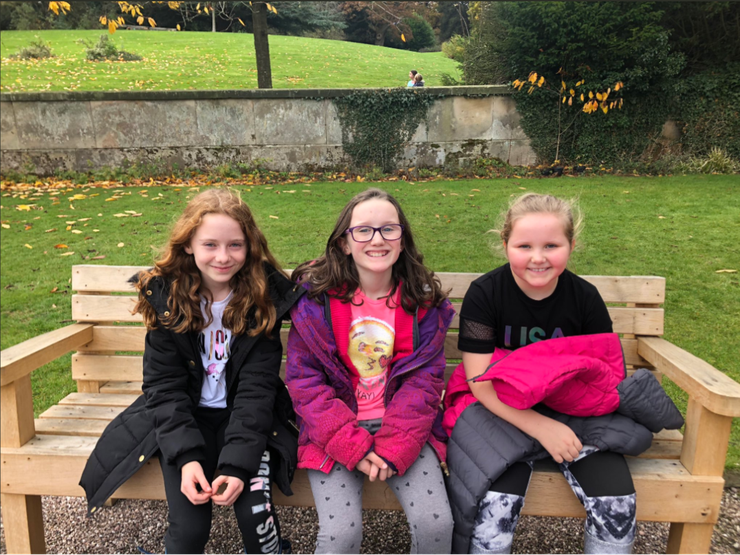 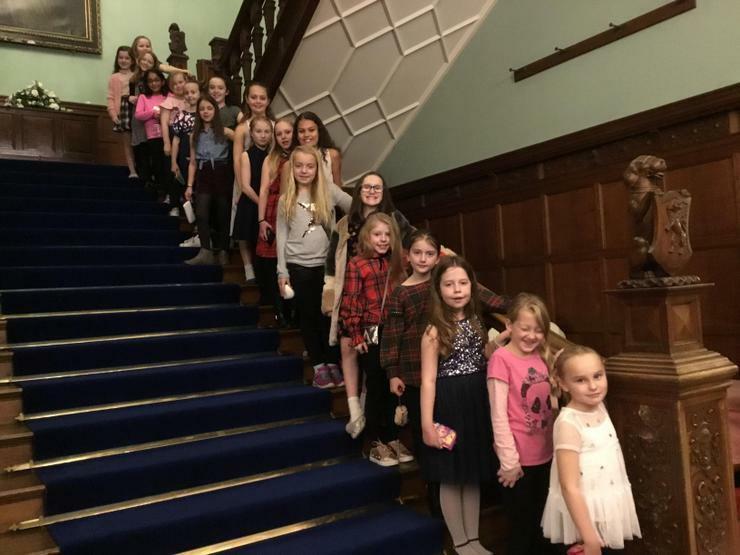 From 2019 we opened it up to Y6 as well because the children who had visited, had enjoyed their experience so much, that they wanted to go again! 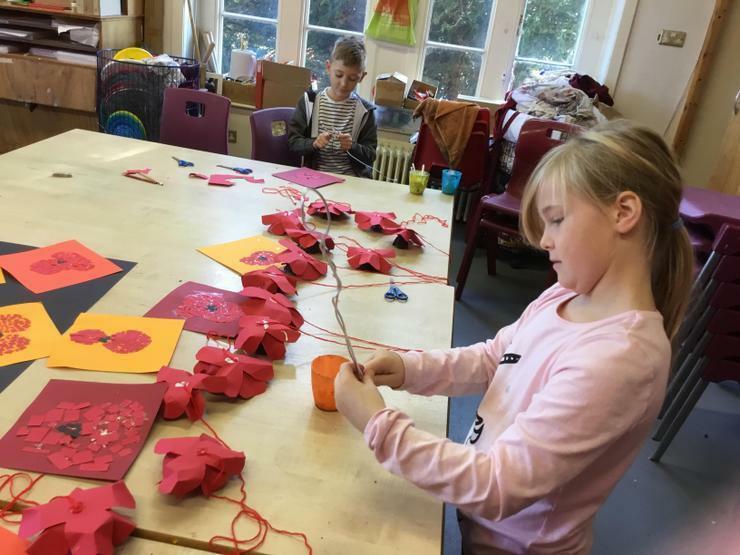 Children get to choose a medium which they would like to specialise in whilst they are at the hall. 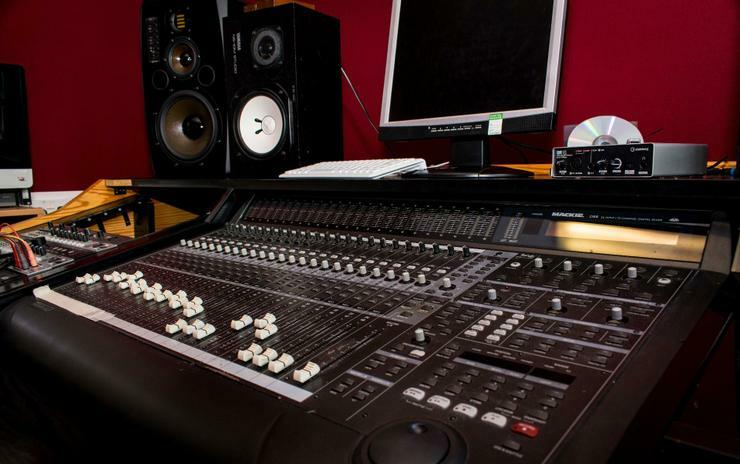 It could be music, art, dance, drama etc. 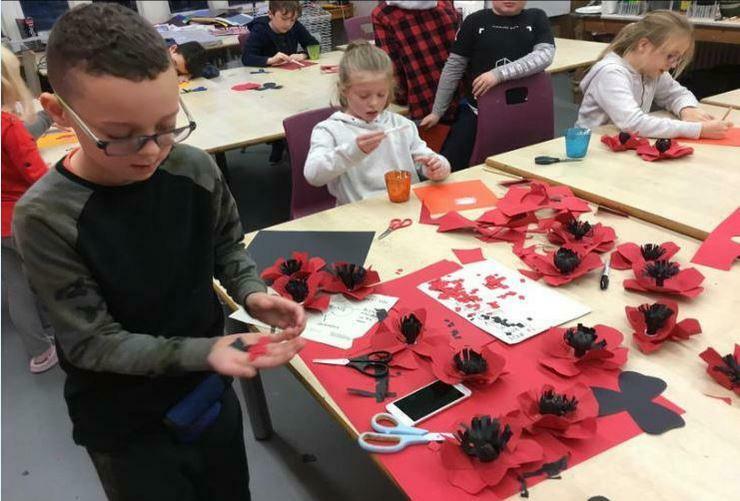 Once there, they spend the time creating a final piece which will be showcased to the rest of the group on the final day before leaving. 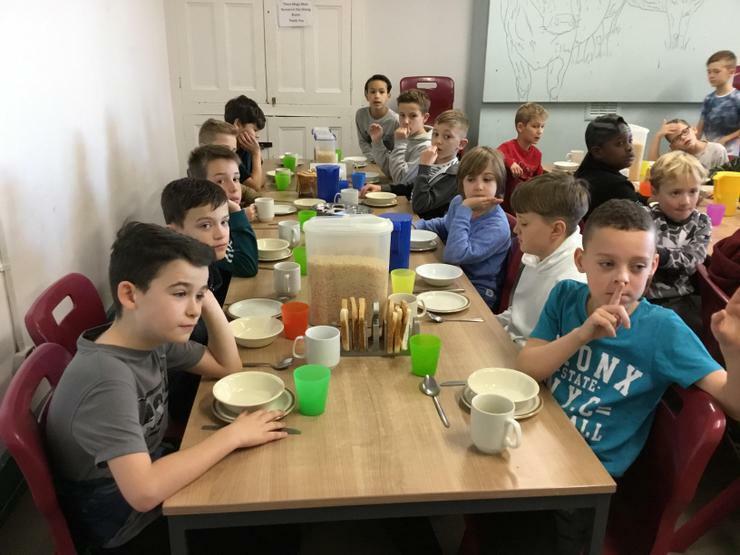 The facilities there are second to none and the children have access to the most up-to-date equipment, guided by a specialist in that field. 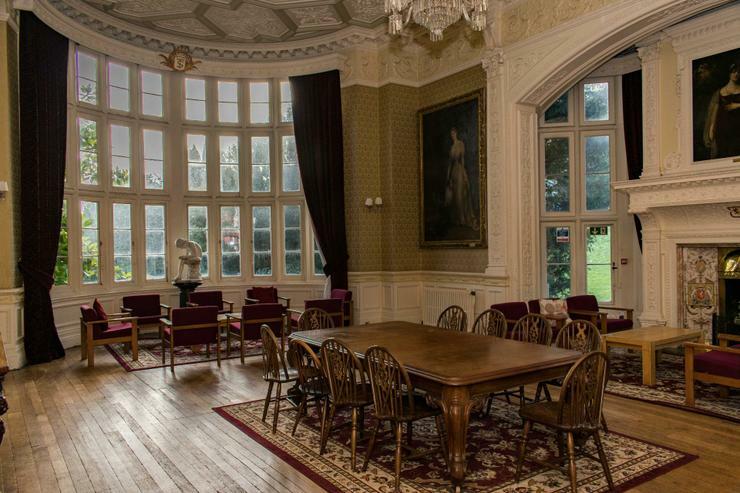 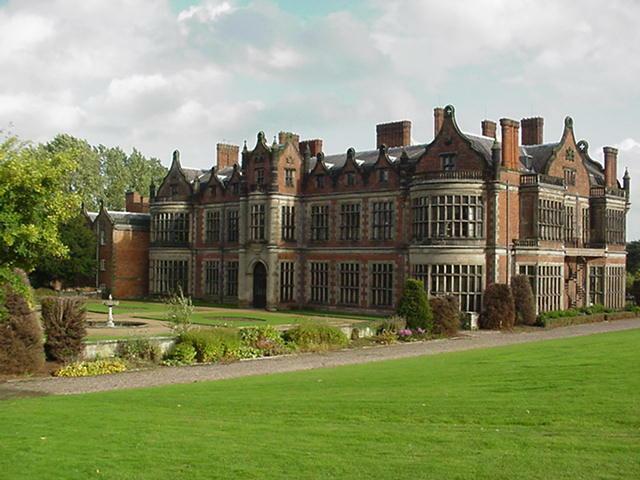 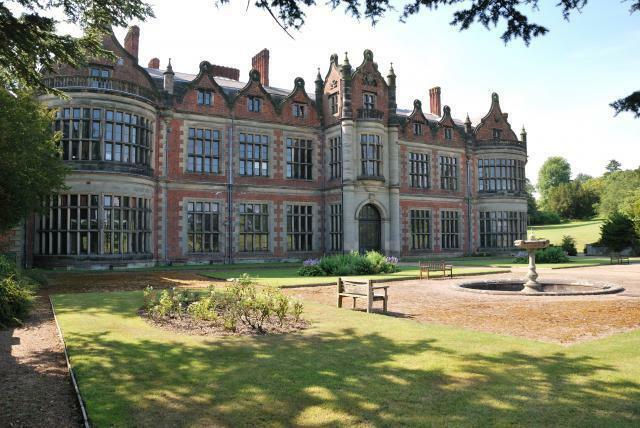 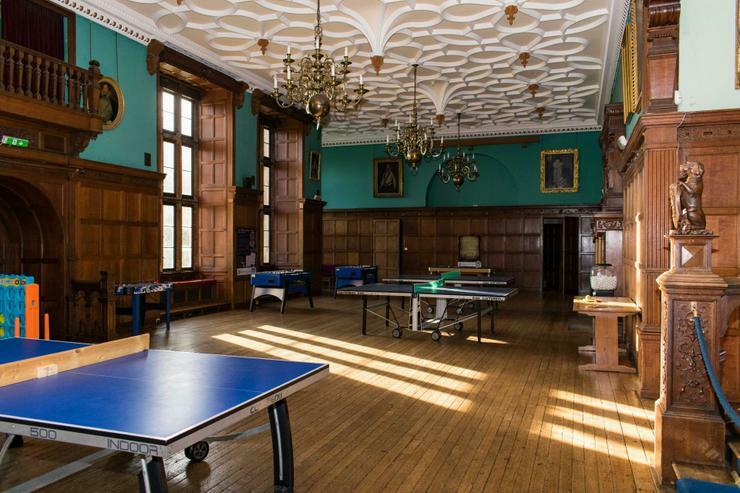 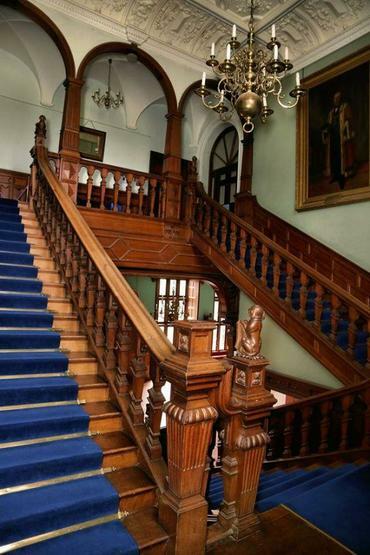 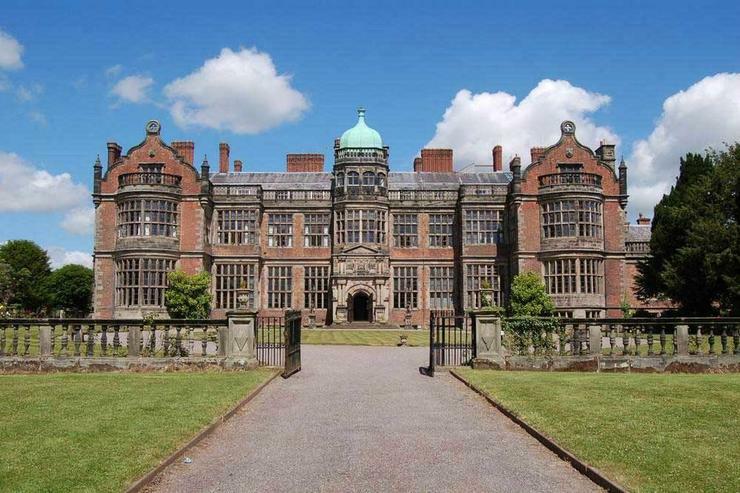 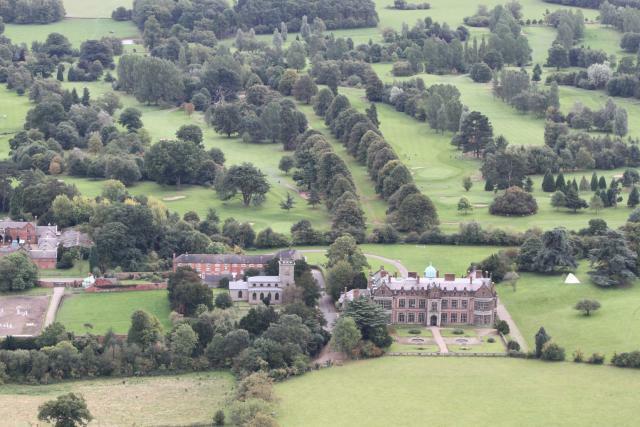 Not only will the children experience high quality teaching and learning while at Ingestre, they will be staying in a listed building! 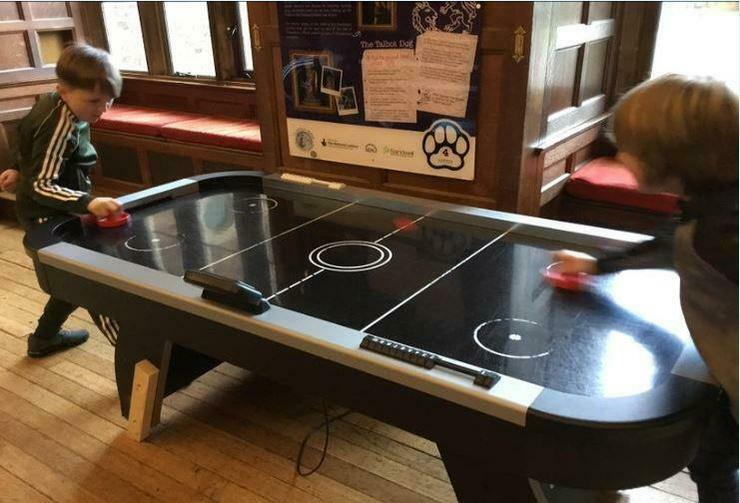 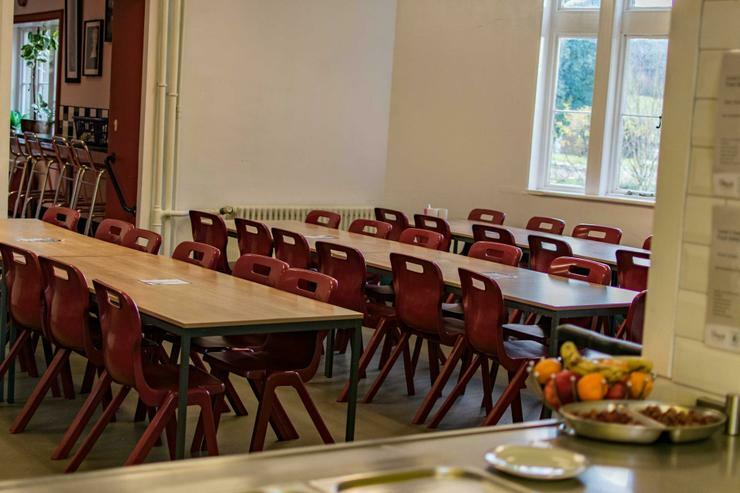 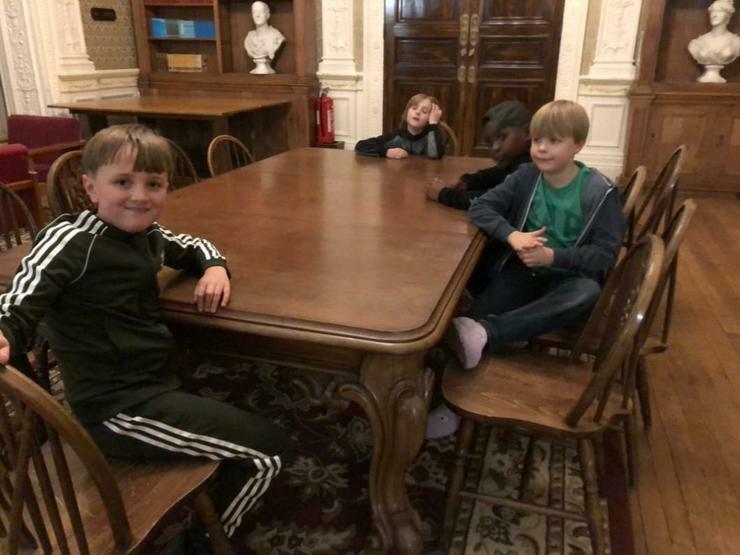 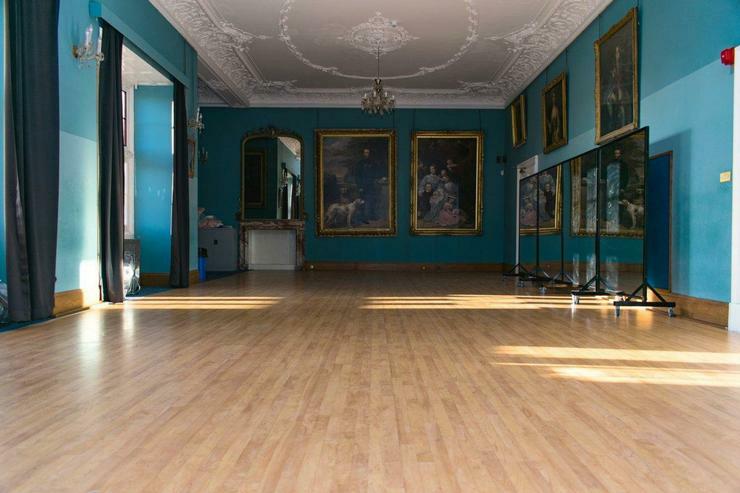 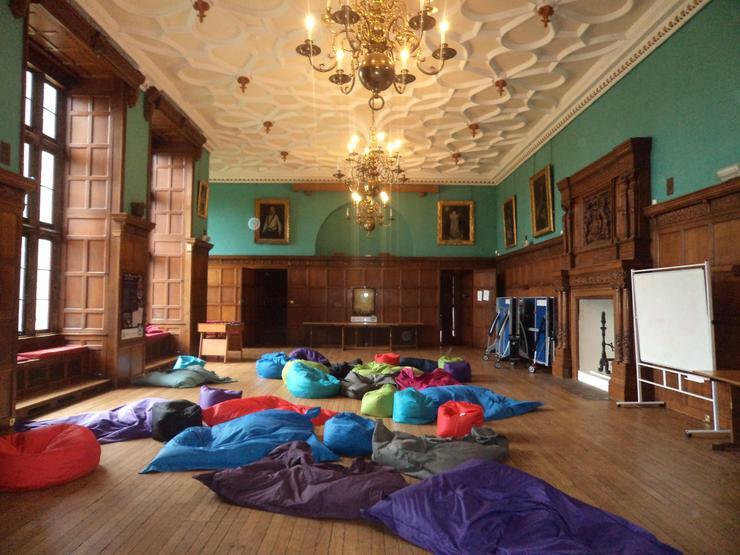 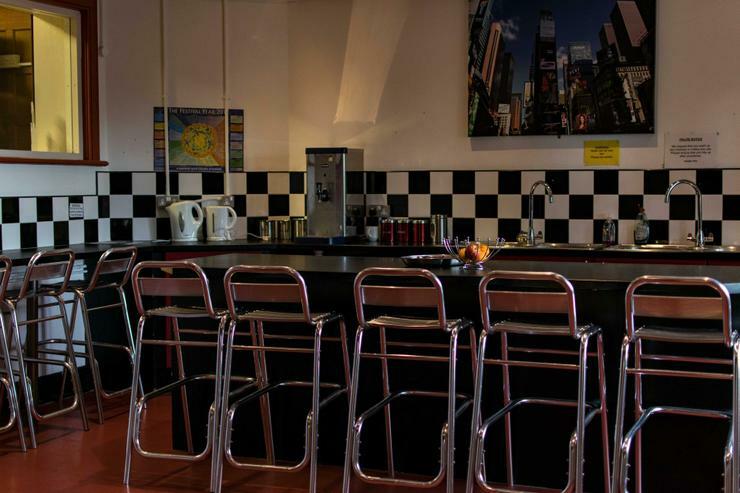 Every room in the building is open for the children to explore, chill out, converse and enjoy. 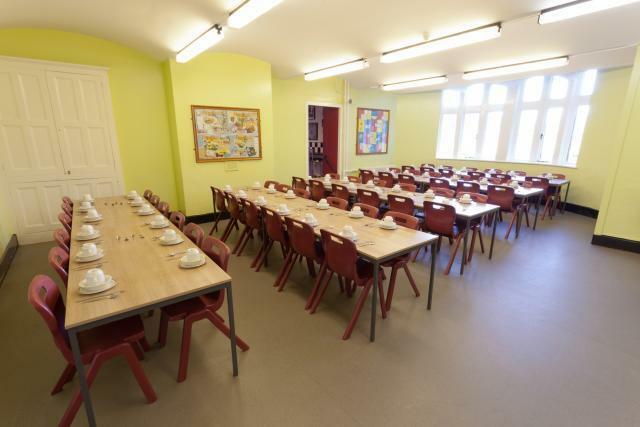 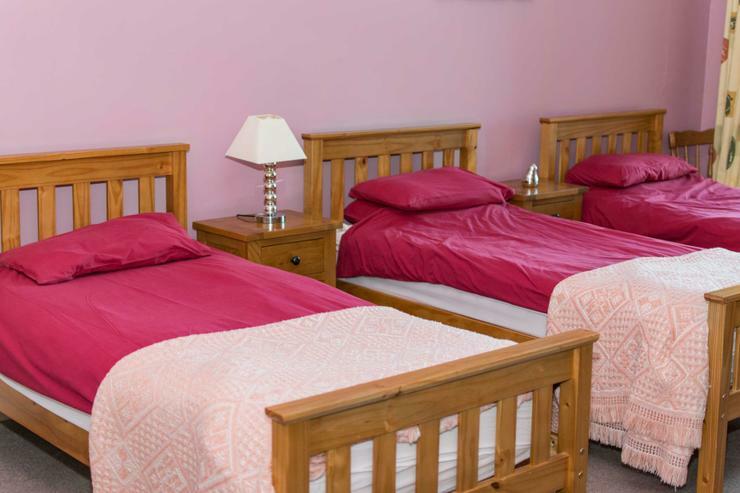 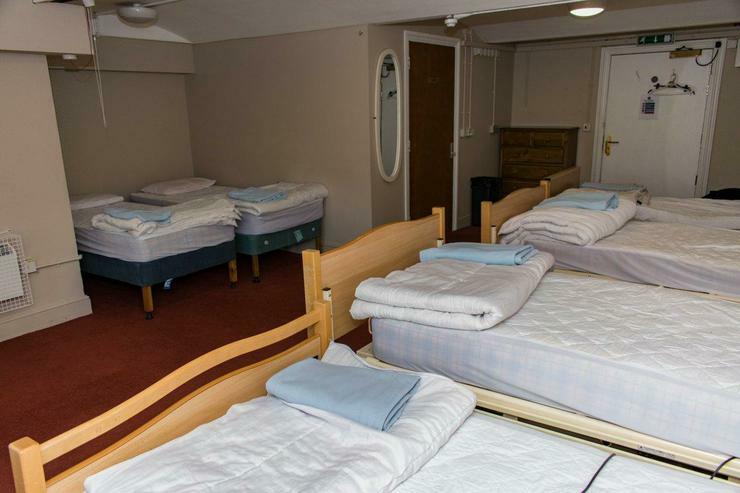 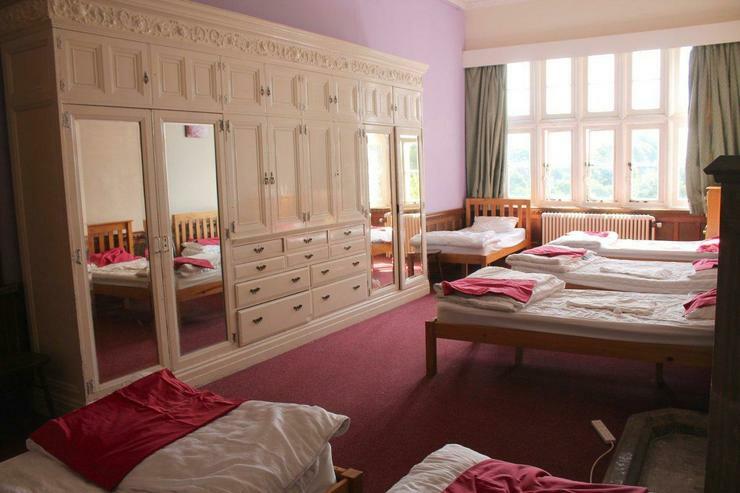 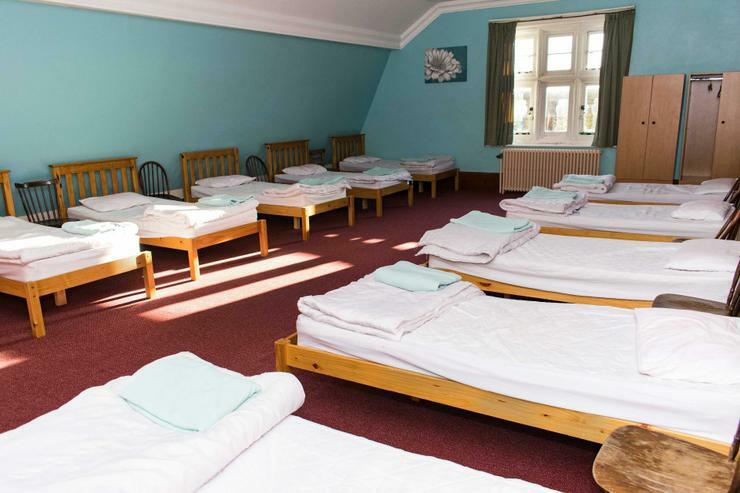 As well as having spacious dormitories to sleep in at night.